Stellar Lumens announced changes with Stellar Core version 10.0.0. The new version will include the long-awaited BumpSequence operation and is currently being rolled out to testnet. On August 13, Stellar Lumens released the official migration schedule for the upcoming Stellar Core version 10.0.0, which will bring integral changes to the Stellar Lumens network. 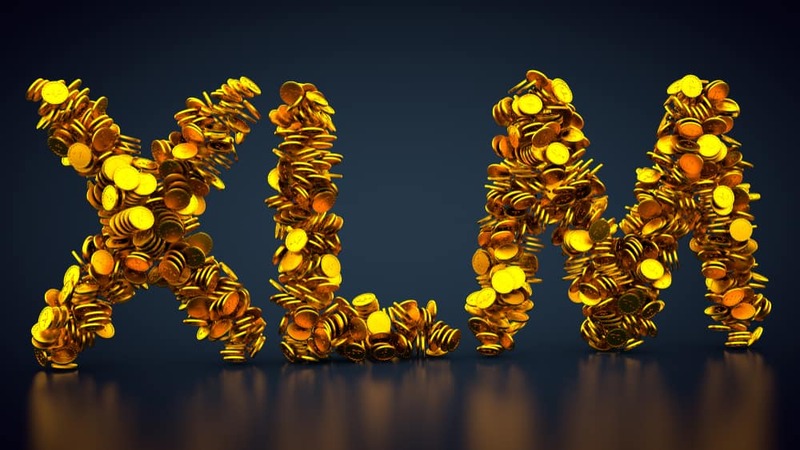 Stellar Lumens, the organization behind the fifth largest cryptocurrency (XLM), announced via its official Twitter account that the network will be updating to a new version called Stellar Core 10.0.0. "We're about to release some big changes to the way the order book works in the upcoming upgrade to the Stellar Core protocol." In the official post, the company released the new migration schedule for Stellar network users, adding that the organization is getting ready to release big changes to the way the order book works. Within the official migration schedule, Stellar organization also provided a timeline, along with migration guidelines, stating that the team is running the code changes of stellar-core on the testnet at the moment and that it was still running on protocol 9. The team added that the public network is still running version 9 as the code is still being changed, stating that neither public network nor the Stellar testnet is using the latest version yet. Within the timeline, Stellar explained that the official version 10 is to be migrated to the testnet later this week. As stated in the migration schedule, it will take the team behind Stellar Lumens (XLM) four to six weeks from the date of announcement to migrate version 10 on the public network. After the official migration takes place on the public network, all validators will be required to vote. Thus, the Stellar organization is calling out to all validators to keep up with the latest updates. For issues concerning the Stellar Core 10.0.0 migration and problems with updating, users can check for answers on the Stellar Stack Exchange website.